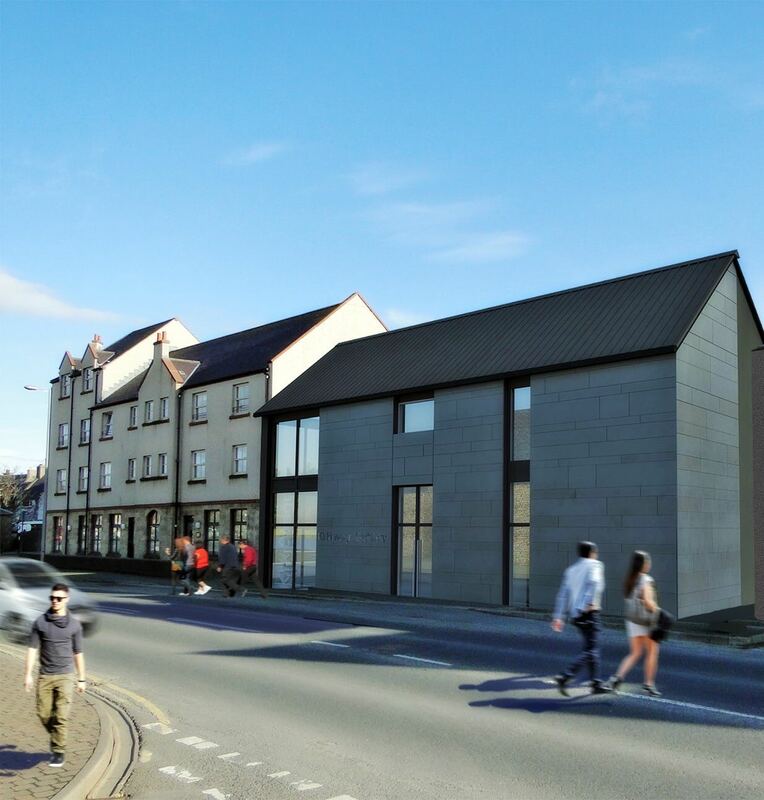 Work is underway on Orkney Distilling Limited’s new artisan distillery and visitor centre in Kirkwall, with the facility expected to be open by late summer of this year. The project, set to create between eight and 10 jobs locally, is being hailed as an important addition to Orkney’s diverse range of tourist attractions, ahead of a predicted major increase in visitor numbers to the islands. Orkney Distilling Ltd was formed early last year by local couple Stephen and Aly Kemp, with the firm’s first gin, Kirkjuvagr, proving a huge success. Full production of Kirkjuvagr, which is now being sold throughout the country, will move to the new Kirkwall seafront distillery once operational. The company also has plans for further product lines, which it will reveal later this year.